I guess Monday&apos;s aren&apos;t so bad after all! Purity Ring announced they are working in their third studio album and even gifted us with a little taste of what&apos;s to come, check it out below! Sigrid Debuts With ‘Don’t Kill My Vibe’ EP Out Today! Happy Friday Everyone! How about some fresh new music to start off your weekend?! From the first few seconds of 20 year old Norwegian singer Sigrid’s breakout single “Don’t Kill My Vibe” I was immediately on board for whatever she would put out next, no questions asked. 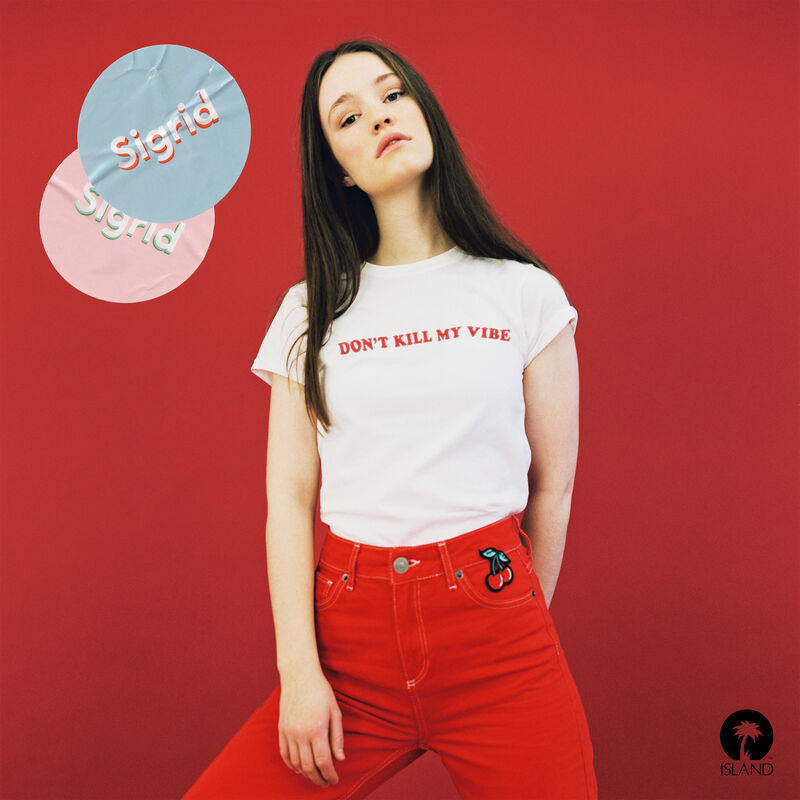 Today Sigrid dropped her first EP “Don’t Kill My Vibe” and I have yet to be disappointed. The EP is four tracks long and each one is SO GOOD. The slight raspiness of her voice mixed in with the crystal clear pop(py) beats is exactly what you’ve been looking for. I mean it, turn on ‘Plot Twist’ and try not to dance, I dare you! Anywho, give her a listen and have a great weekend everyone! Click here for more info about the album and tickets. Allow me to introduce you lovely fellow music lovers to Halfnoise aka Zac Farro, former drummer of the band Paramore. Halfnoise is Farro’s solo project. Now, Halfnoise was started in 2010 so I am a bit late to the game. I’m very happy to have stumbled across his music today. I would describe his sound as indie mixed with dream-pop. Halfnoise’ latest album “Sudden Feeling” is what I really want to share with you. I am not one to put on an album and like every single track from start to finish but with this one, it was a very easy listen and put me in such a great mood. I highly recommend you check it out but for now I will share with you my favorite track from the album, and if you like what you hear check out his website for tour dates and more music. Happy listening!